A nod to the G Force crew. Number One son is a total geek – and a maker of costumes and models. As a family we like to dress up at Carnival round here. 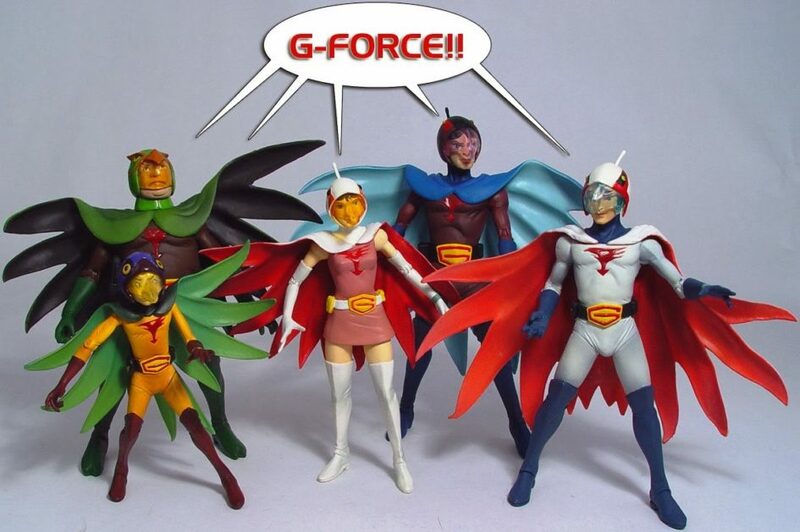 Perhaps next year we could be… “G Force – defenders of the earth”.